Thanks guys! Yep, it’s scandal with a glitter. In the sun there’s a pretty significant difference - I really love it. I was 100% planning on wrapping the bottom pieces (front winglet, side lower wing and rear lower outline like the 63) but when you see it in person it makes you think twice. The car has such a presence already in this color that it doesn’t really need the contrast like I thought it would. 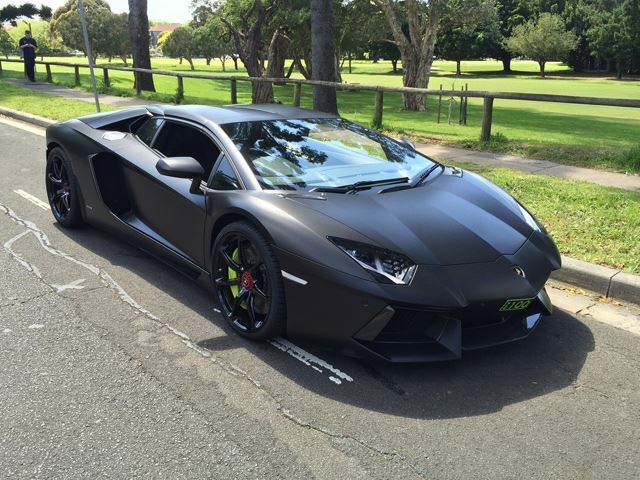 Will post more photos of it once I get it back from ppf! 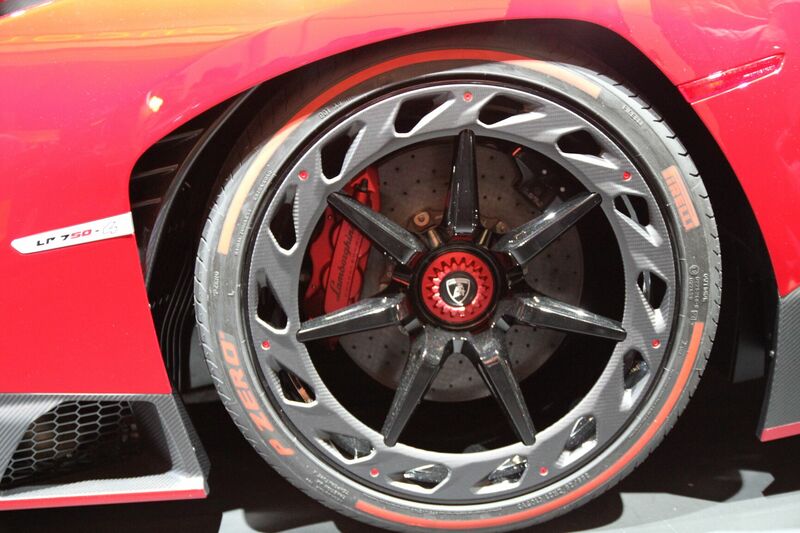 Those are "Veneno wheels" minus the carbon surround. You can even see the bolts where the surrounding CF piece is usually fitted.